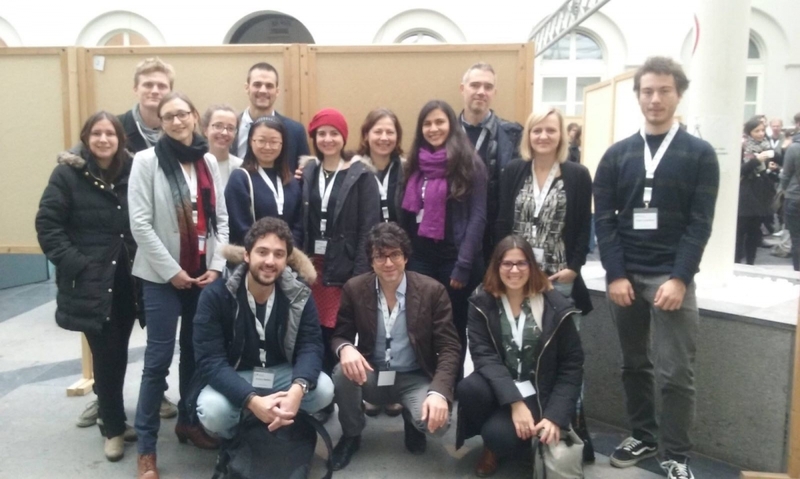 On December 1-2, the 10th BrainModes conference took place in Brussels, in the beautiful and prestigious site of the Royal Academy of Arts and Sciences. The BrainModes meetings explore innovative means of understanding complex brain activity and multimodal neuroscience data sets, with the objective to foster informal discussion of brain modeling and multivariate data analysis (EEG, MEG, fMRI, etc). The central motif is that of “modes” – that is, understanding how complex brain activity is organized around low dimensional manifolds. The main conference was preceded by a workshop in Ghent, in which methodological aspects were discussed, and some tools were presented, such as Neuropower, meant to calculate the optimal sample size in experiments, PRoNTo, for pattern recognition in fMRI and The Virtual Brain, a neuroinformatics platform for large-scale personalized brain modelling. The event was co-funded by INCF. The images from the meeting can be found here.